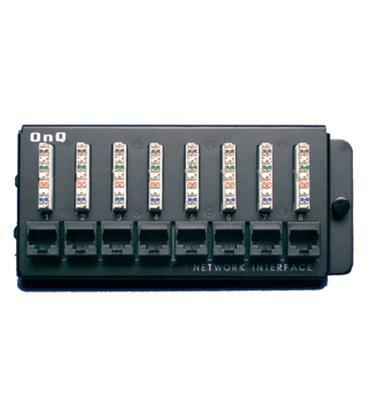 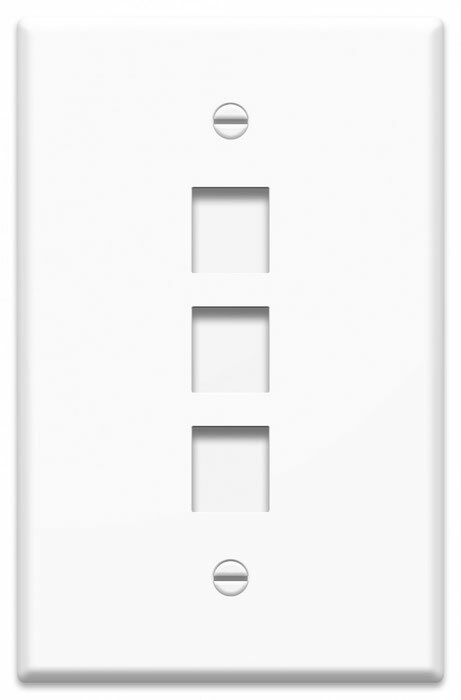 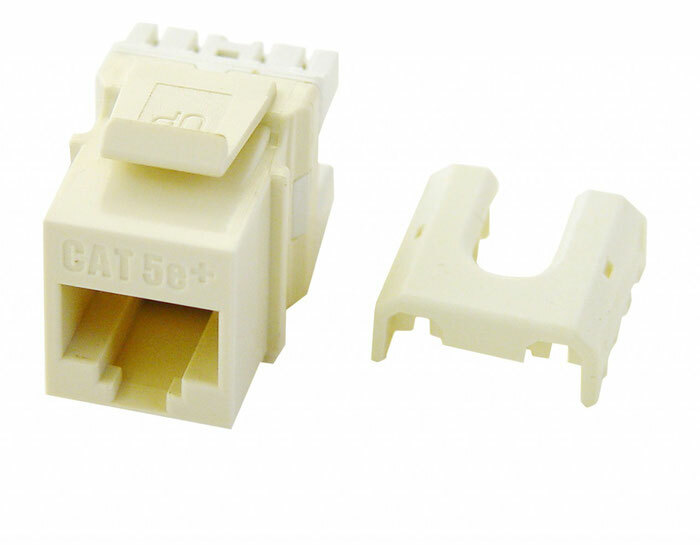 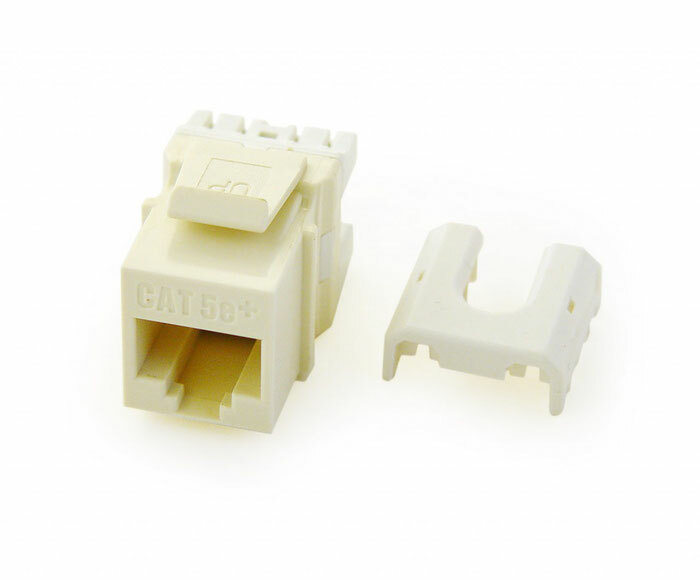 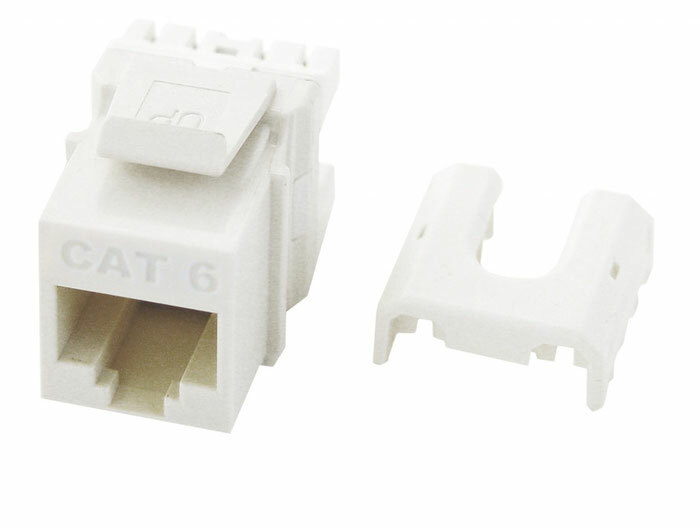 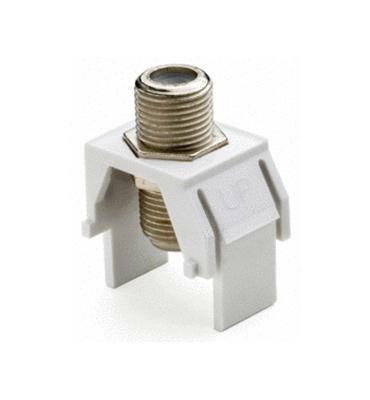 The non-flexing design of the On-Q Decorator Outlet Stap provides security when plugging and unplugging cables.Steel threaded inserts with recessed hex design to reduce spin for faceplate mounting and easy leveling to compensate for off-center boxes. 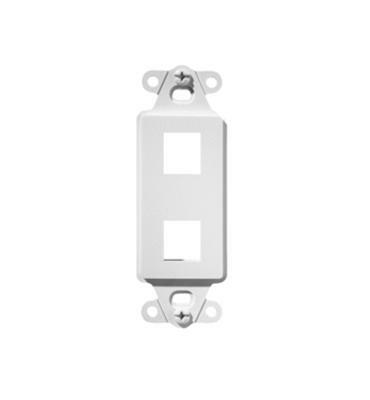 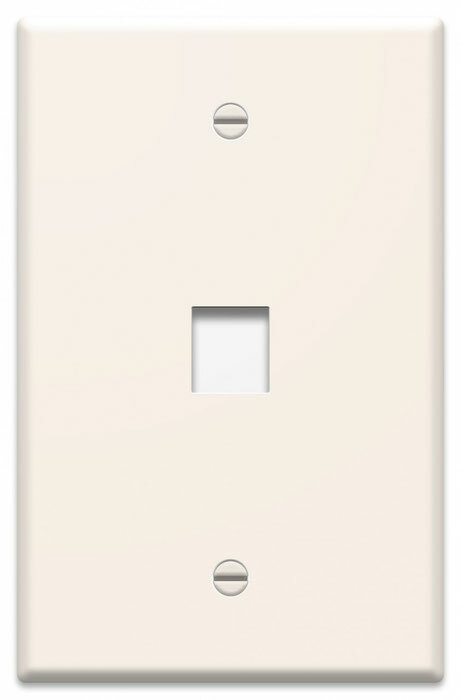 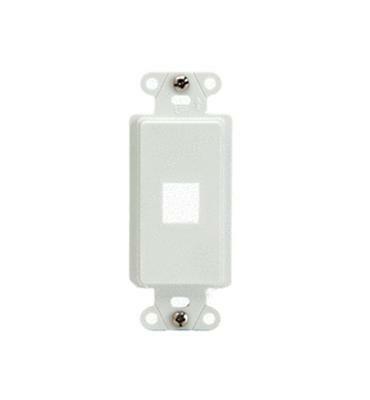 This high quality insert is for use in all Keystone Wallplates. 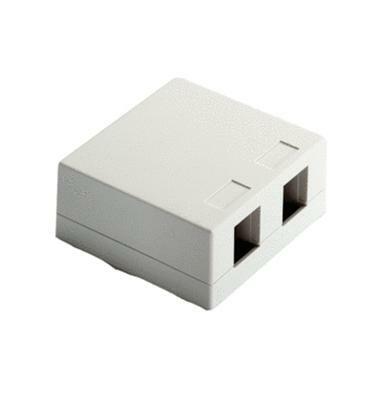 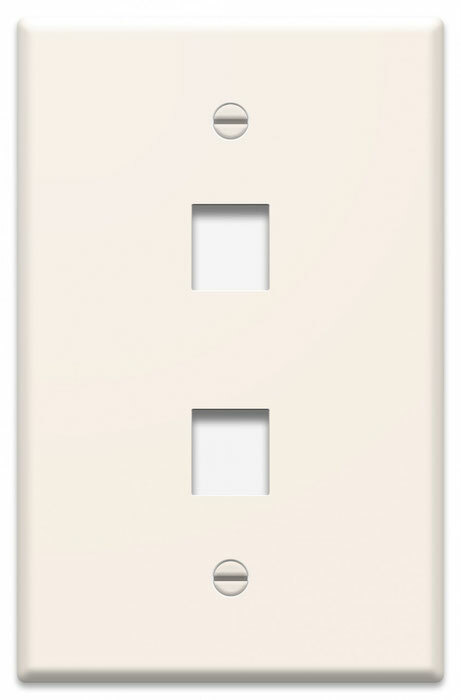 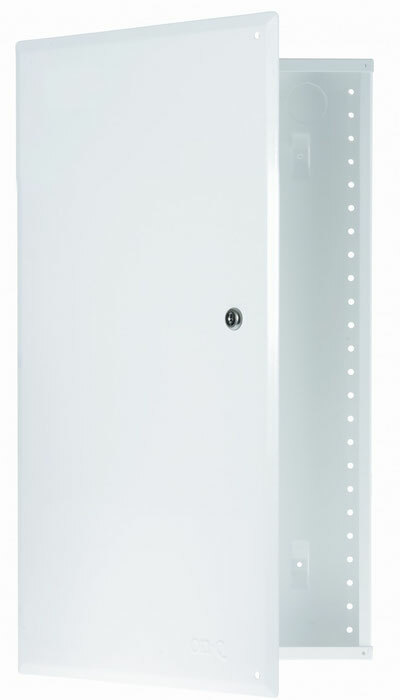 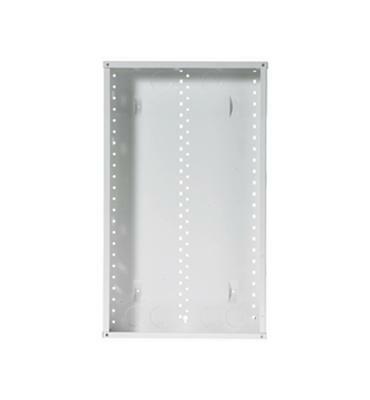 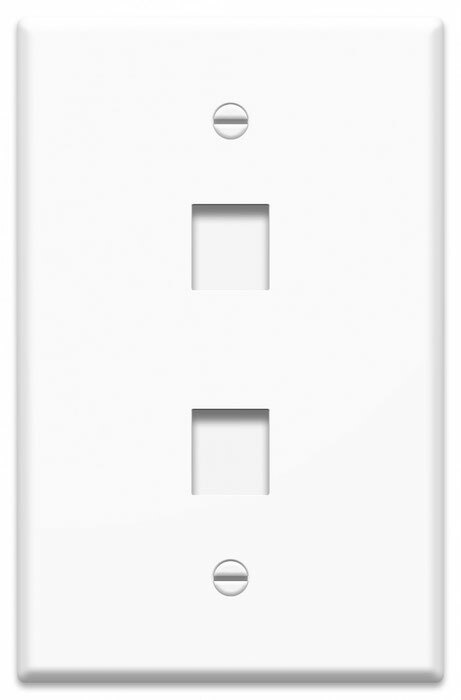 The non-flexing design of the On-Q Decorator Outlet provides security when plugging and unplugging cables. 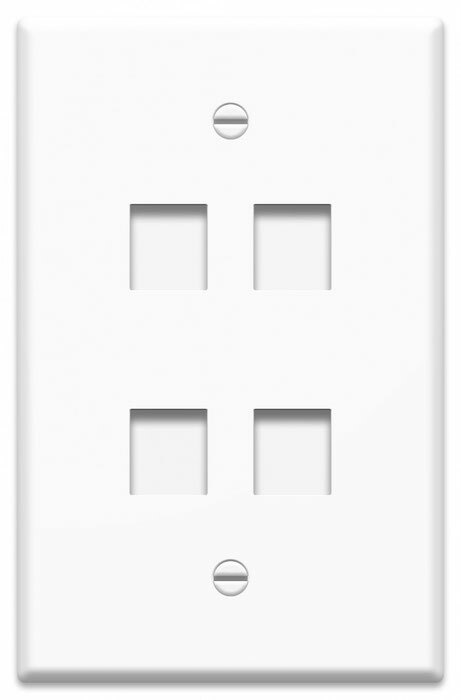 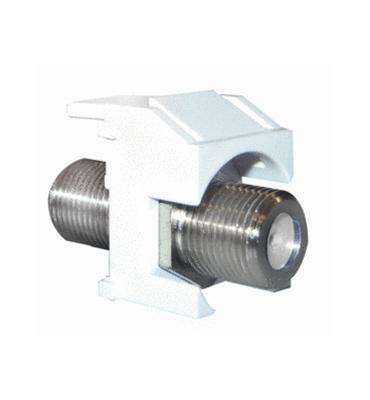 Steel threaded inserts with recessed hex design to reduce spin for faceplate mounting and easy leveling to compensate for off-center boxes.